Dr. Shazia Shah, 30 years old, from Jamshoro, Sindh, is a humanitarian worker and a practising gynaecologist. 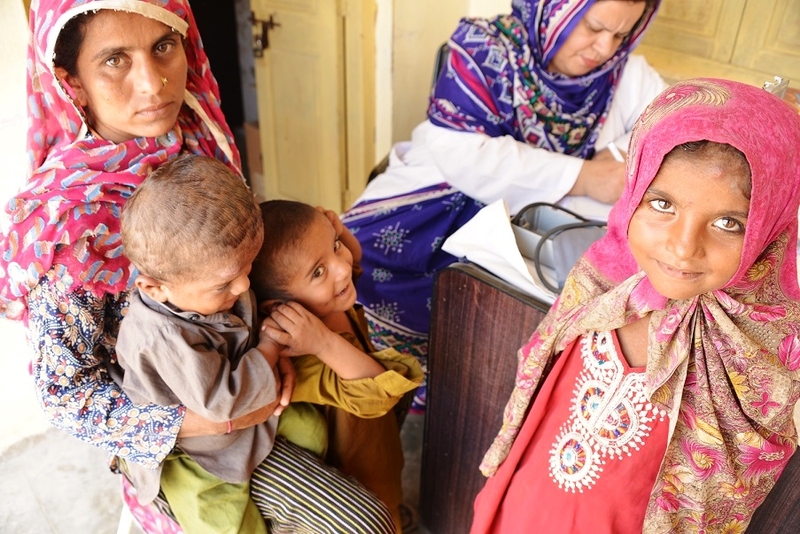 She works for Community World Service Asia as the only lady doctor serving the community of Union Council Bijora, District Thatta, in the Sindh province. She tells us about the experiences, the challenges and what drives her in her work. Dr. Shazia added that empathy and compassion are the keystones for humanitarian work; it is the ability to feel what the other person is feeling. This ability connects you with people you work for; it makes you realize that how similar we all are despite coming from different areas, background and cultures. 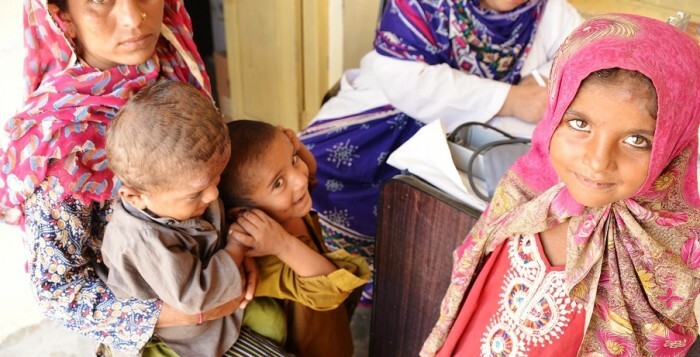 As the only female doctor in Ranta village, Dr. Shazia provides access to health care for women and children in need. Her services touch and affect many lives; and a huge amount of energy goes into making sure the necessary support is delivered. Dr. Shazia is a beacon of hope and a role model for many mothers and young girls in Ranta village. Not only does she provide them with medical support, but is constantly changing the traditionalist mindset of the villagers too. They are now more open to the idea of sending their daughters to study in schools. She believes that the world needs more empowered women, and that we should motivate and mobilize women by enabling them to live their life and their dreams to the fullest potential. Temperature check by Dr. Shazia, her favorite doctor!